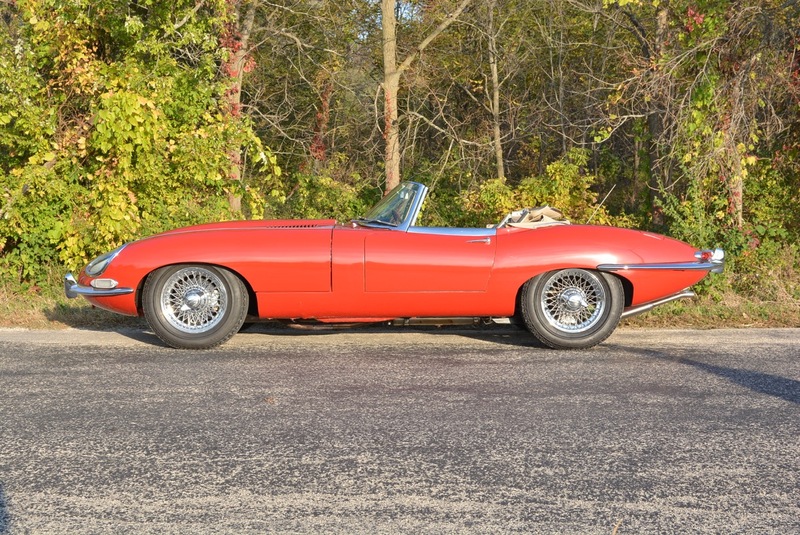 Just offered for sale for the first time in over 35 years is this wonderful 1963 Jaguar E-Type Roadster. This is a two owner car that has been owned by the current owner since approximately 1979. The underwent a restoration in the early 1990’s. The car was a rust free car. Today, the car shows very well. There’s several small paint flaws that can be seen upon close inspection. The bright work shows well, but has a nice patina. The engine compartment, suspension, exhaust, are all highly detailed. The interior shows very well. The best part of the car is the way it runs and drives. 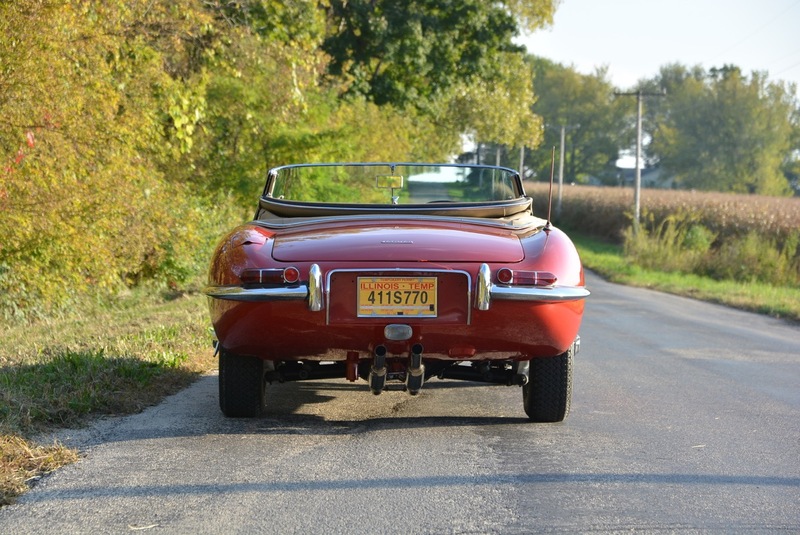 When the photographs and inspection were performed, the long term owner ran the car through it’s paces on a beautiful day in the Northern Illinois countryside. The car is very solid at speed, runs wonderfully, and maintains excellent temperatures. The engine block and cylinder head are matching and original to the car. The gearbox, is correct by type, however not the original to the car. The car has visible rust in the left rocker sill area, just under the battery. This is not due to the fact the car was a rusty car. The existing rust was caused by a battery leakage that wasn’t cleaned thoroughly approximately 20 years ago. 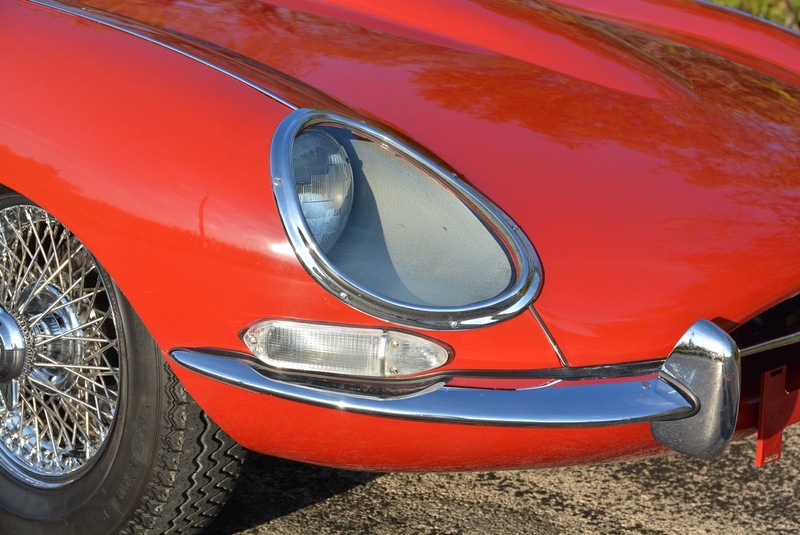 If the car has any other fault, it would be the restoration is older, and isn’t as crisp as the some of the fresh restorations that we see today that exceed over $200,000. This is a great driving quality car, and a fantastic foundation for the car to be taken to an even higher level at some point down the road.